Town Square condominium is located at 221 Robinson Street in Oakville. 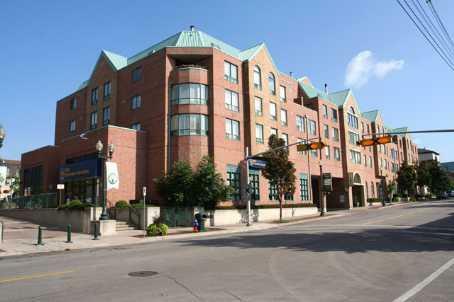 This is a low rise condominium with just 52 suites in downtown Oakville. This condominium was built in the 90s. There are one and two bedroom suites in this building. Suites range from 700 sq.ft to 1800 sq.ft in size. Condo fees include: common element maintenance, insurance, heat, water. Hydro is extra. Sutes are sold with locker and parking. There are many amenities walking distance from this building.